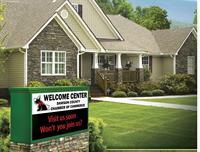 Welcome to the Dawson County Chamber of Commerce, the voice for business in Dawsonville and Dawson County, Georgia. Our goal is to support the investment our businesses make when they join the Chamber through such programs and events as regular networking opportunities, business-to-business discounts, entrepreneur support, business education, and much more. 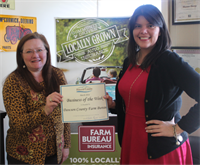 We strive to make Dawsonville and Dawson County the preferred locations for business and families. If quality jobs and quality of life are important to you, we invite you to consider investing in your business by joining the Chamber.